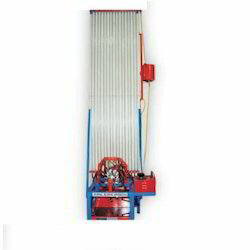 We are offering Static and Dynamic Balancing Apparatus to our clients. 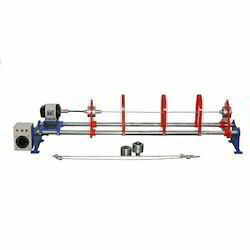 We are offering Journal Bearing Apparatus to our clients. Drive unit D. C. motor 1/2 H.P. 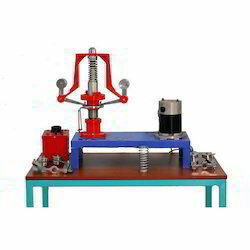 1500 RPM 220 V.D.C. 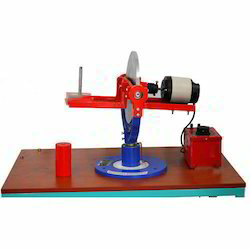 We are offering Motorized Gyroscope to our clients. 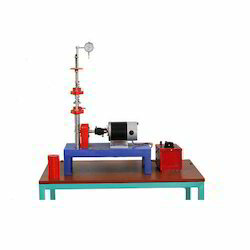 We are offering Universal Governor Apparatus to our clients. 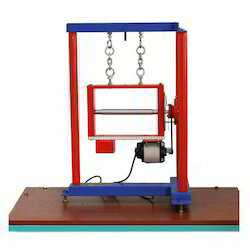 We are offering Vibration Lab Setup Equipment to our clients. 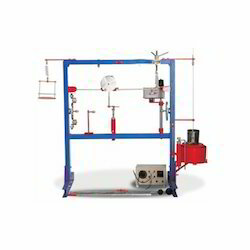 Looking for Theory Of Machine Lab ?